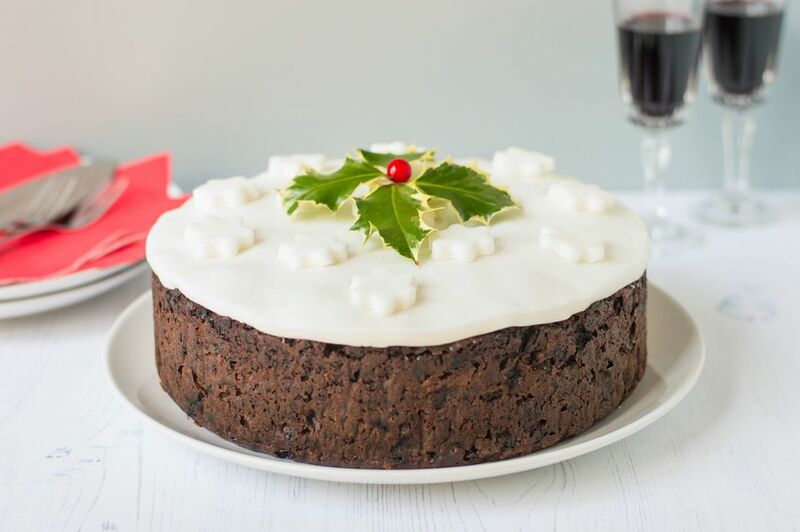 Christmas cakes do not always have to be the classic, rich, fruit cake eaten in Britain and Ireland forever. Though no Christmas would ever be the same without one, sometimes it is fun to ring the changes. The following five recipes are for alternative Christmas cakes, and none of them compromise on flavor or richness. This light cranberry and apricot stollen is oozing fruity flavors and a tinge of spices, all wrapped in an enriched bread dough. 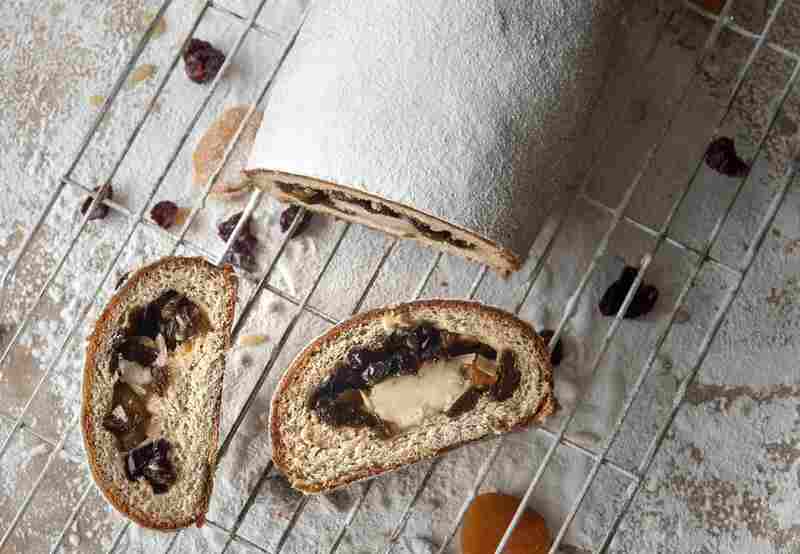 This cake is lighter than the classic stollen which depends on rich, candied fruits for flavor. Do not be put off by the number of ingredients in the recipe. It really is not difficult to make, it just takes a little time that's all, but it certainly is worth it. A true classic for both Christmas and Boxing Day. The French call this a buche de Noel, we know it as a yule log. It isn't the easiest cake to make but the results are worth it. If your Swiss roll cracks, don;t worry, just cover with buttercream and decorate, no-one will know and it will still taste amazing. Dundee cake is a fruit cake, however, one which is much lighter than the traditional Christmas cake. There are many recipes for a dundee cake and any lovely rich fruit cake will also do the job really well. However, to honor the roots of this cake, traditionally it should contain almonds, whiskey and orange peel as this recipe does. This beetroot and chocolate cake is taking you so far away from the Christmas classics as you can. Maybe the rich fruits which are part of so many other festive recipes are not for everyone, then this rich chocolate cake will be just the ticket. The use of beetroot in the cake may be alarming but trust, me, the beetroot brings both sweetness and moisture to the cake. The traditional Christmas cake is and always will be the classic cake for the Christmas celebrations. Use this recipe in case you still want the classic, and who would not. It is the epitome of the celebrations.